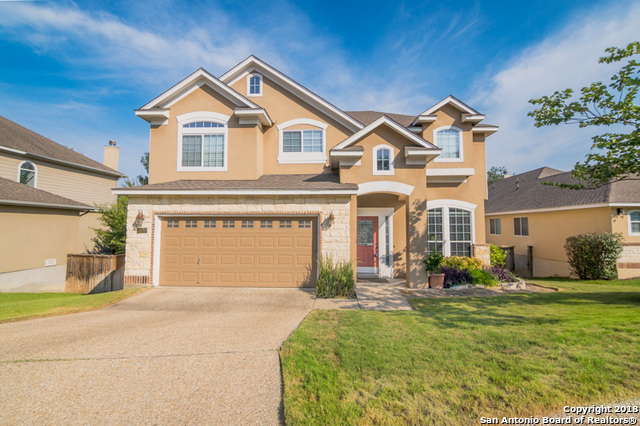 All ENCLAVE AT CAMINO RANCH homes currently listed for sale in San Antonio as of 04/18/2019 are shown below. You can change the search criteria at any time by pressing the 'Change Search' button below. "Walk to Silverhorn golf course from this beautifully maintained home in a quiet, centrally located neighborhood on a greenbelt lot. Greet your guests in the two-story foyer with lovely staircase. Large island kitchen with coffee bar opens to family room with fireplace and access to huge backyard deck with golf course views. Downstairs study could be 4th bedroom. 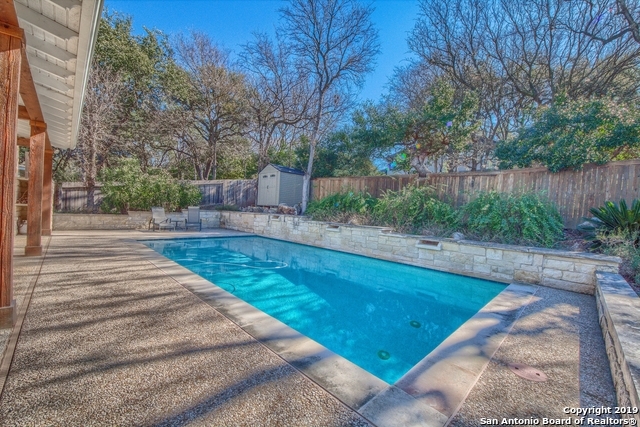 Upstairs master retreat with great closets, separate garden tub & shower, dual vanities. Two additional split guest rooms, bathroom an"